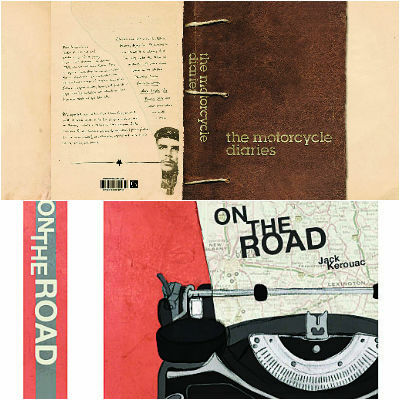 My essay on the call of the road as revealed by The Motorcycle Diaries and On the Road, two modern road-trip classics. In DNA. Wonderful essay comparing and celebrating Kerouac and Che Guevera’s experiences ‘on the road.’ I really enjoyed taking this trip with you. Thank you for joining me on this journey and for your lovely comment, Joyce! I am athirst for the far. Hoping and hoping you will come. Is eager for your intimate touch! I am bound to one place. I am listless, I am indifferent. I get a glimpse of your fugitive form. But I forget my doors are barred. Transcreation of perhaps the most romantic song – Ami chanchal he, ami sudurer piyasi – by Rabindranath Tagore. Best recording of this song is by Debabrata Biswas. Compare poem 5 of The Gardener. Kumud Biswas, thank you for this beautiful transcreation! The spirit of the original song is intact in your translation. Thanks for sharing. I read some of your translations of Tagore poems and enjoyed them very much. Many thanks, Kumud Biswas. That’s kind of you. Thank you for reading and your kind words, Aditya!